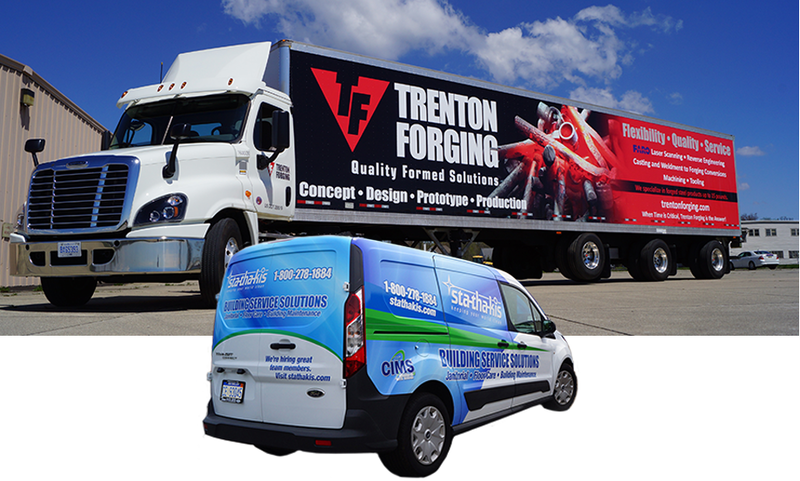 Vehicle wraps are very powerful advertising tools. Get your business NOTICED! pickup, van, bus, or truck/trailer.